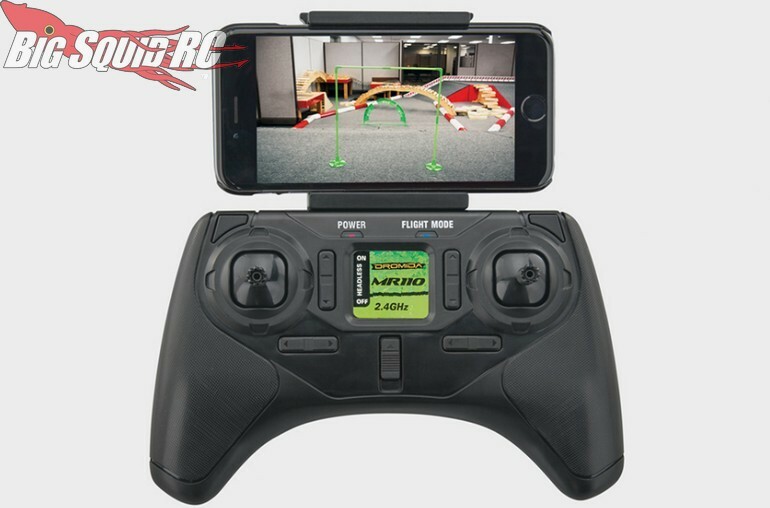 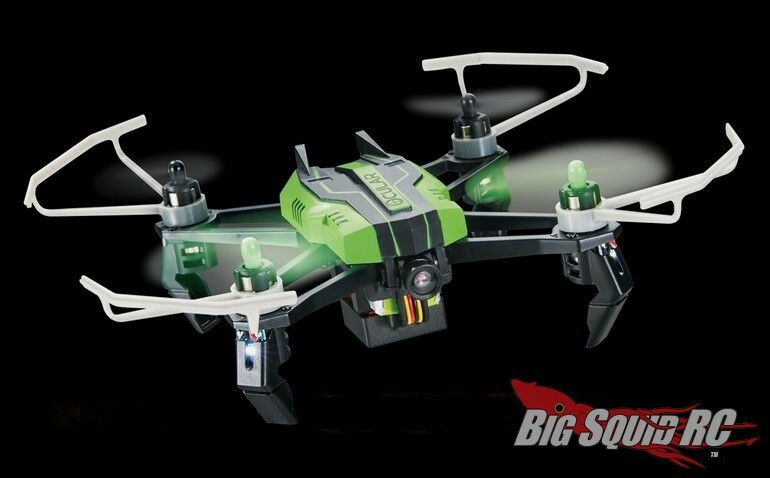 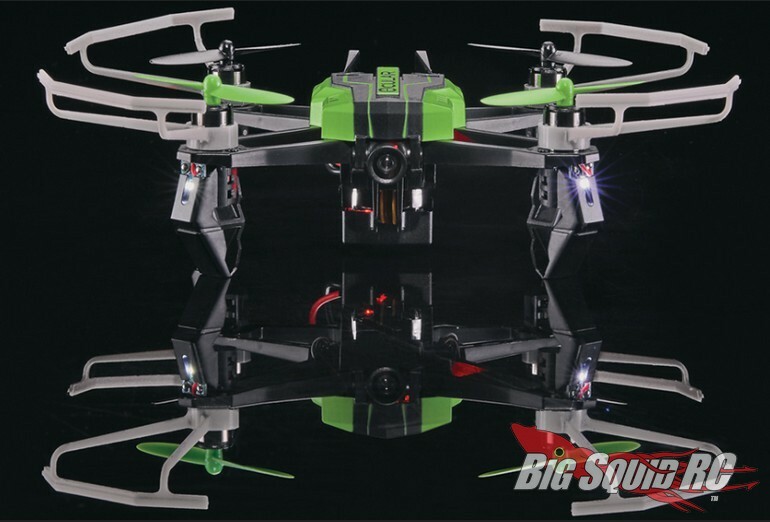 Dromida Ocular 120 FPV Drone « Big Squid RC – RC Car and Truck News, Reviews, Videos, and More! 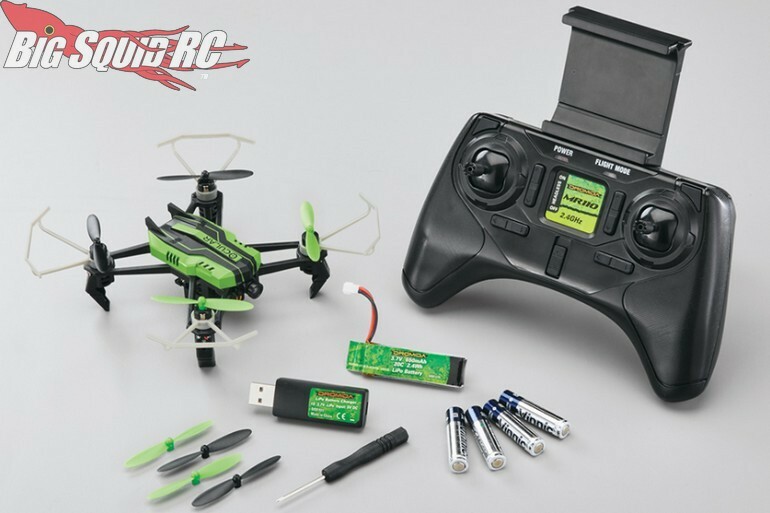 The part number for the Dromida Ocular is #DIDE0020 and you can hit up the official Dromida Website for complete details. 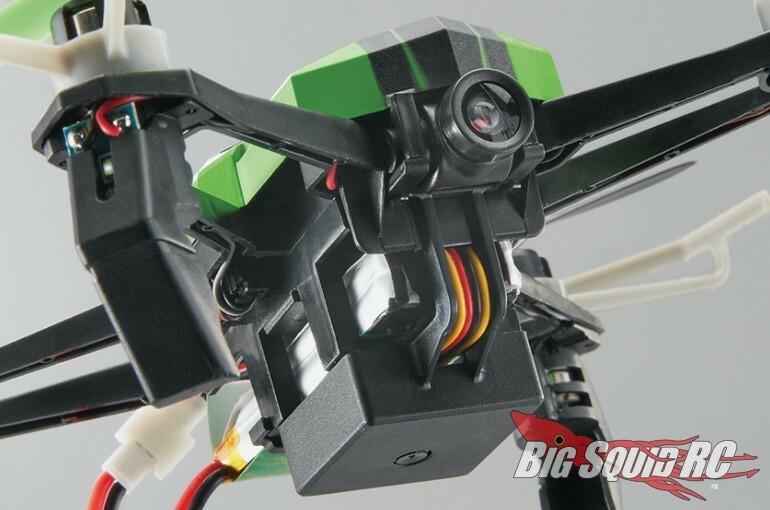 Also, you can Hit This Link to read more Dromida news on BigSquidRC.